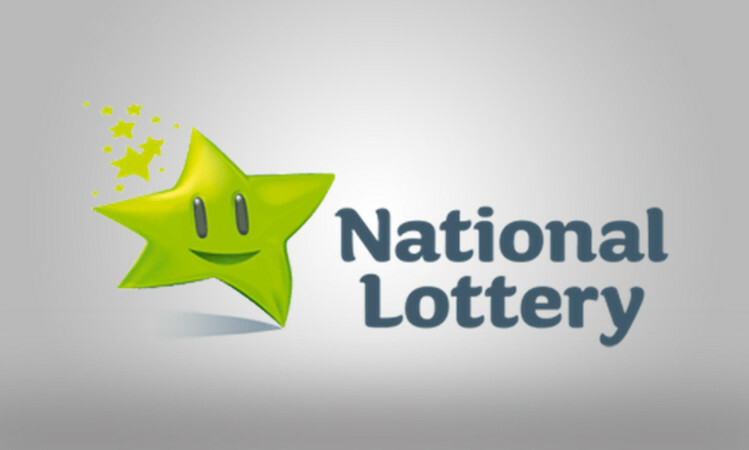 With its guaranteed minimum jackpots, 2 draws per week and the fact that it pays out more individual cash prizes than any other national lottery, the German Lotto has plenty of fans all over the world. 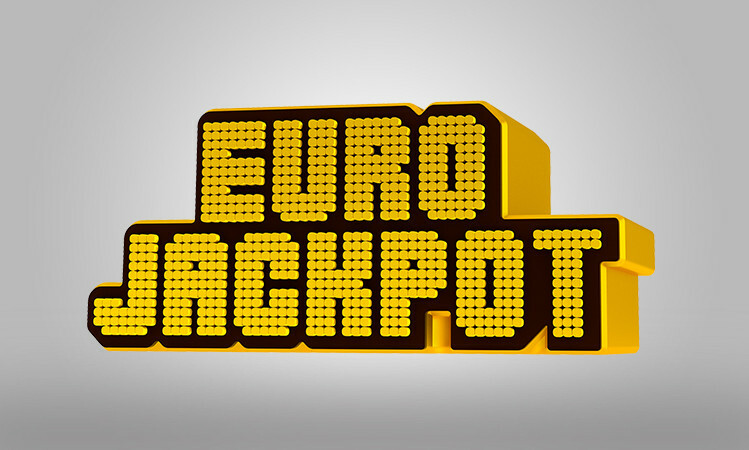 It’s one of Europe’s biggest weekly lotteries with jackpots starting at €1.3 million for Wednesday’s draw and €2.6 million on Saturday. 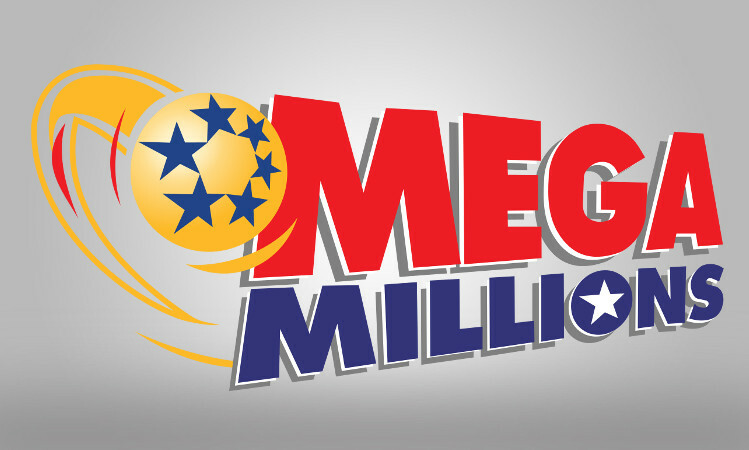 But they don’t stop there—rollovers often push the jackpots much, much higher. 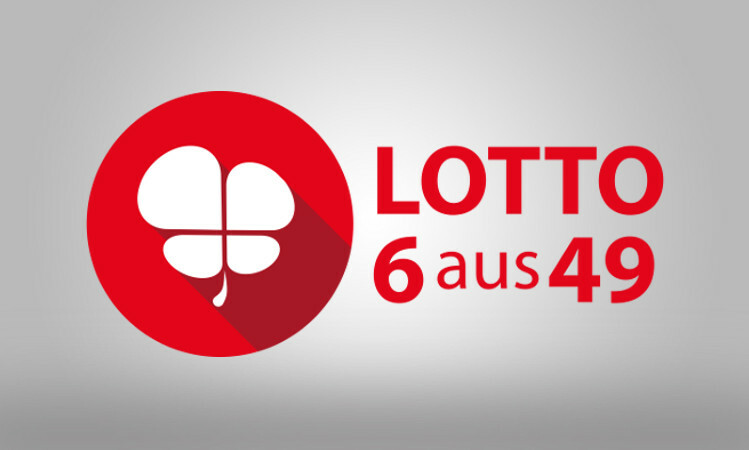 All that adds up to the German Lotto paying out more than €3.6 billion in prize money a year, making it one of Europe’s biggest lottos. 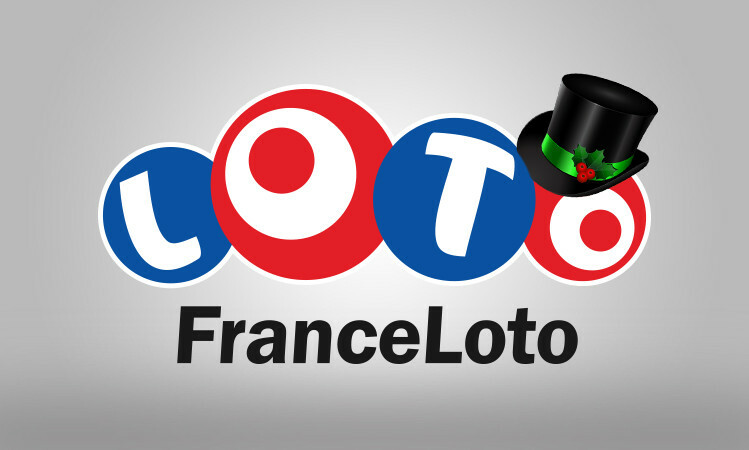 The German Lotto’s record jackpot was approximately €59 million. 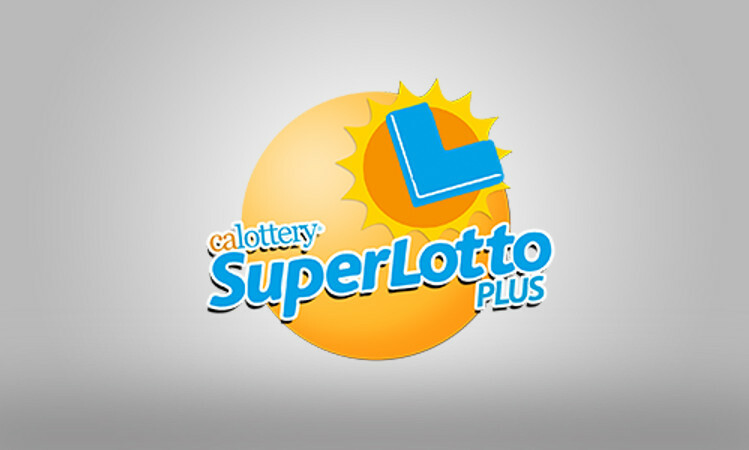 This lotto’s prize structure and rapid rollovers make it a game to watch—and play, again and again. 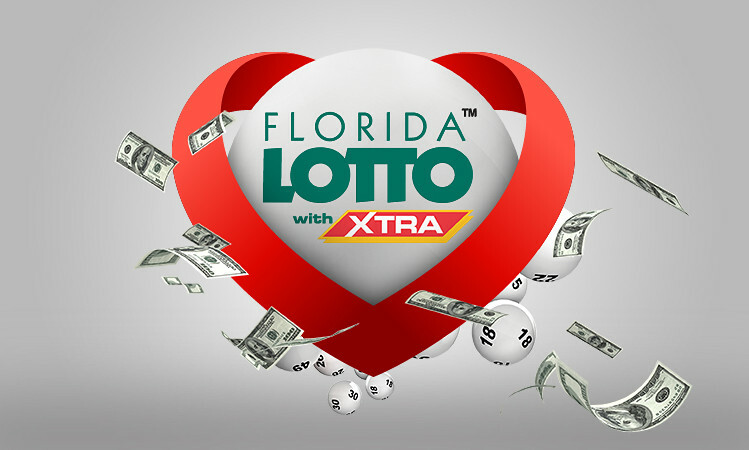 – It’s a leader among national lotteries for individual cash prize payouts. 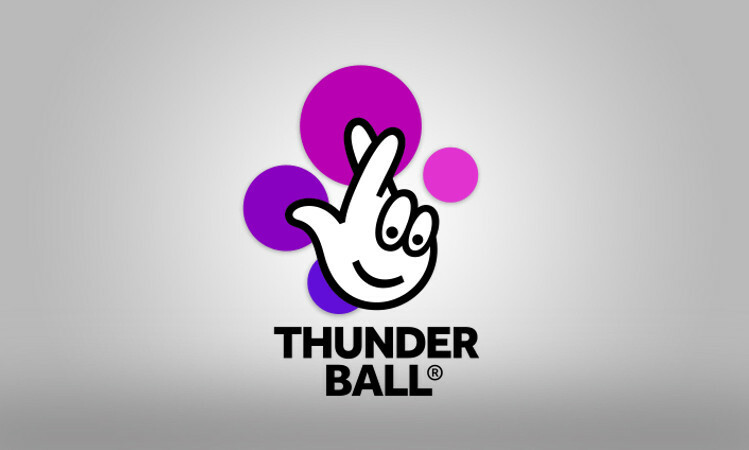 – Its annual prize payouts run into the billions. 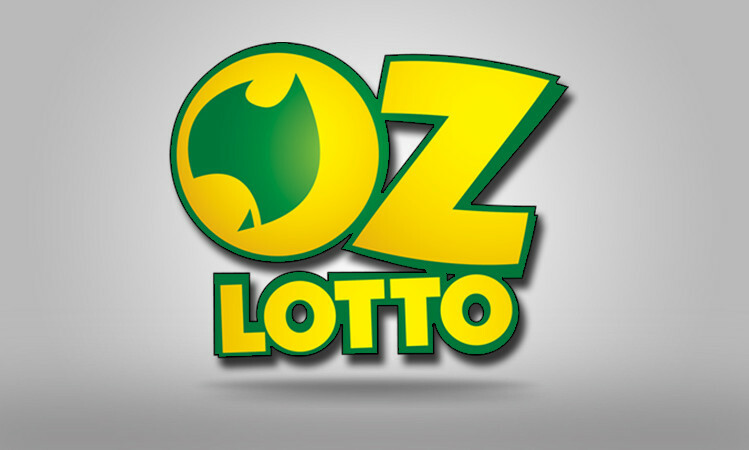 – It has minimum guaranteed jackpots for each draw.